Whether it’s catching the ball out of the backfield or smashing it up the middle, Run CMC is dropping defenders like an MC drops beats. From Palo Alto to Queen City, hand him the rock and he'll #KeepPounding! 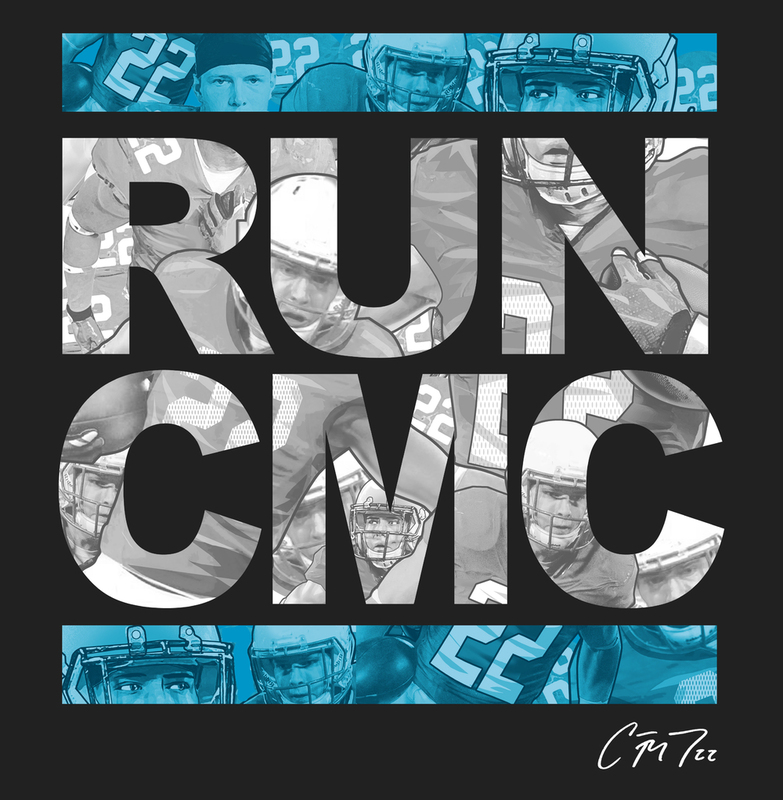 Rock the official Run CMC collection as Carolina at 3-1 is already making noise. Only available for 2 weeks!